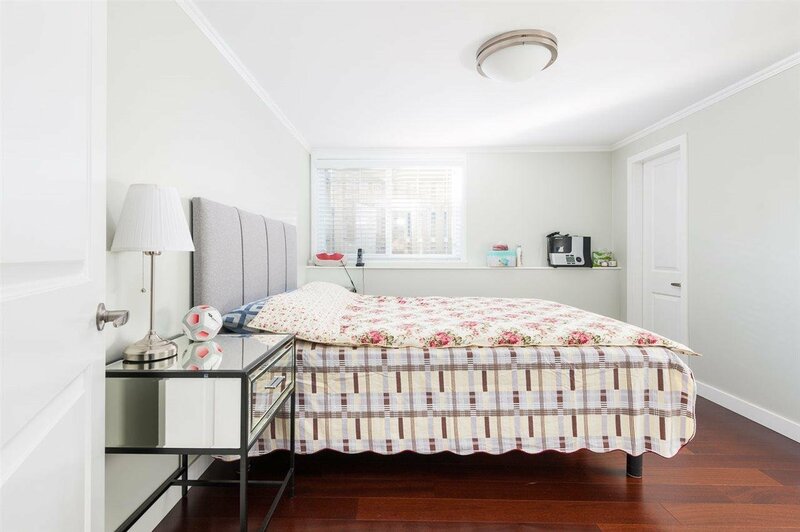 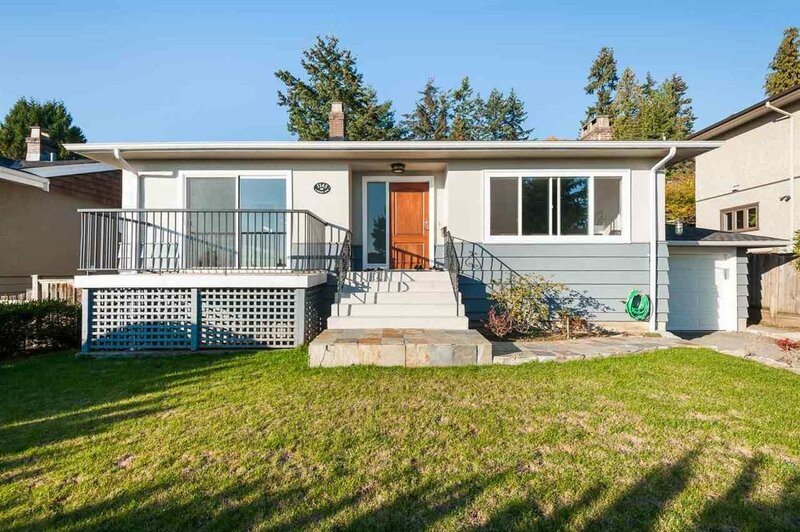 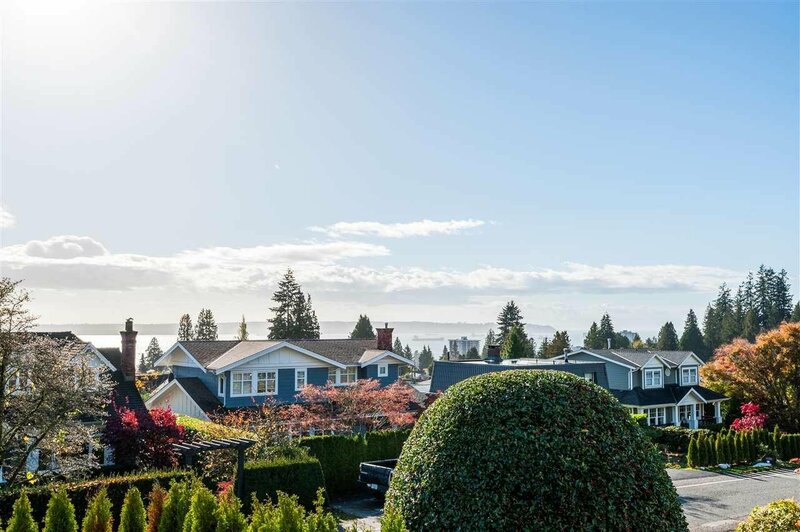 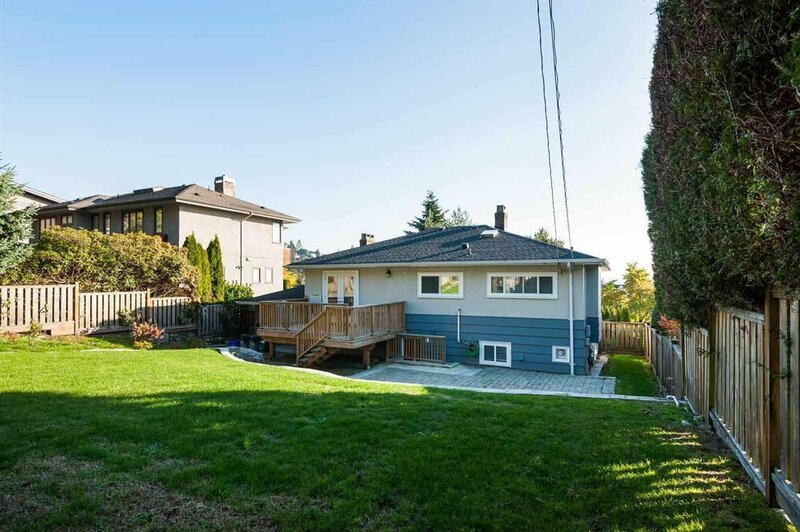 A perfect Ambleside warm house with south facing water and city views. 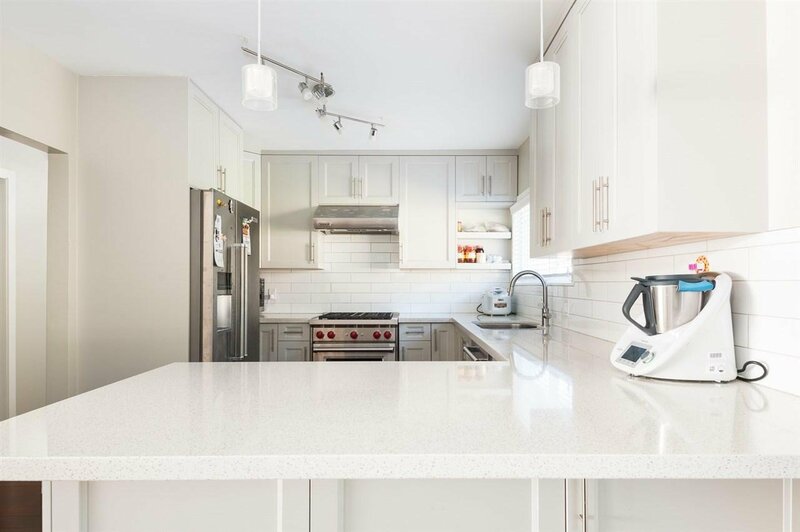 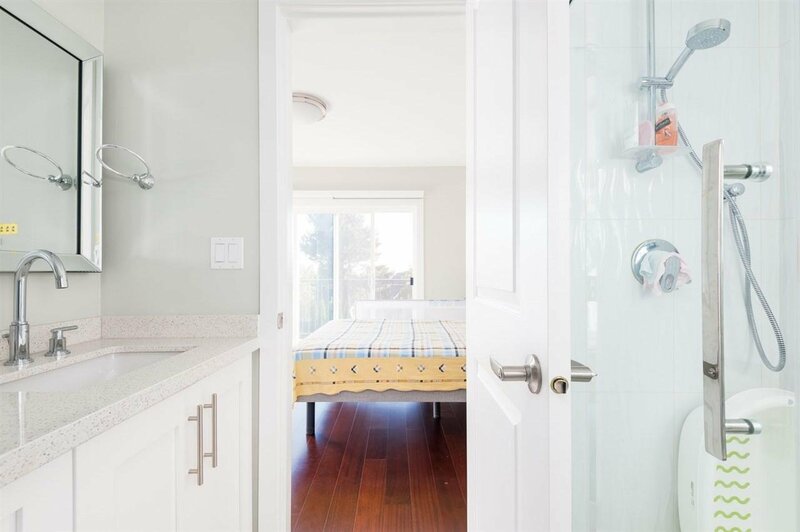 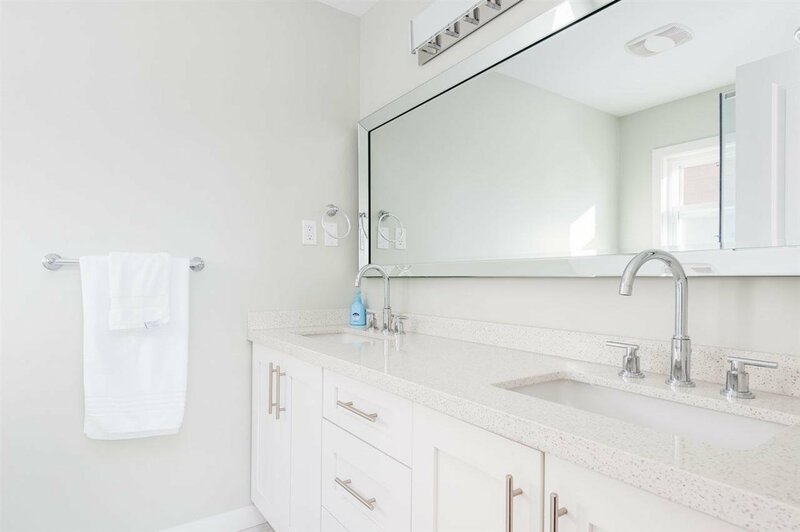 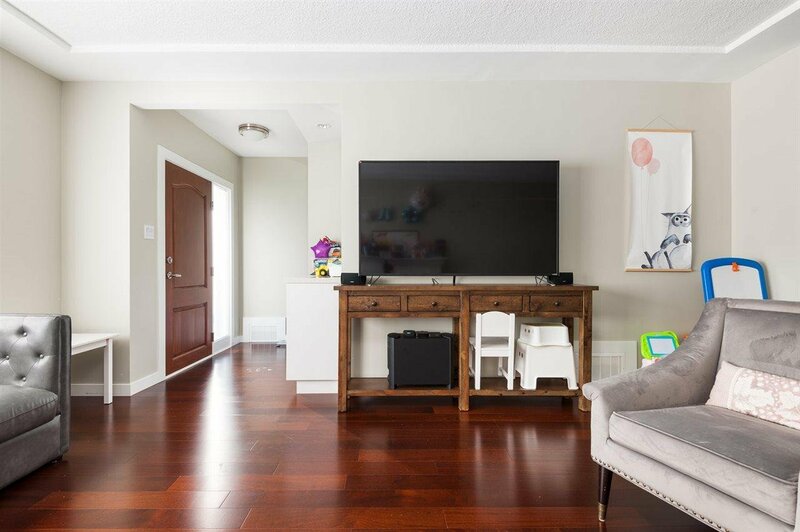 The property was renovated in 2016 including redesigned kitchen with top of the line appliances, hardwood floors, windows/doors, high efficiency furnace, bright ensuite bathrooms, and a beautiful entertainers sundeck that flows off the bright main living areas. 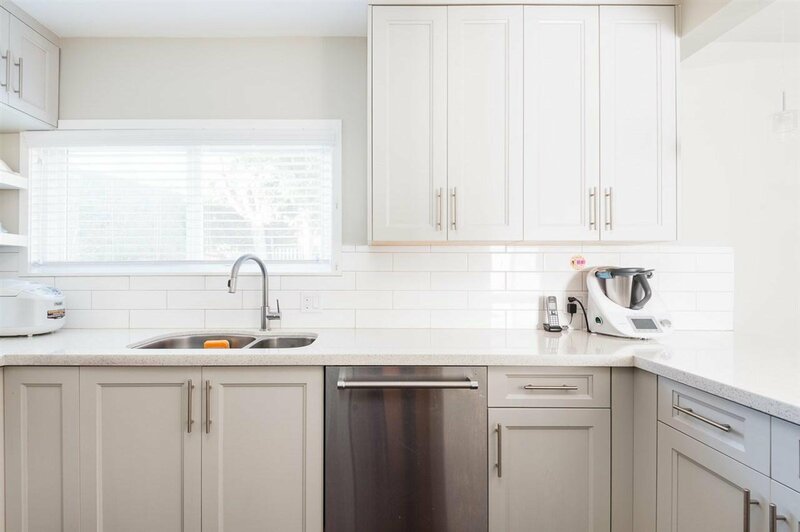 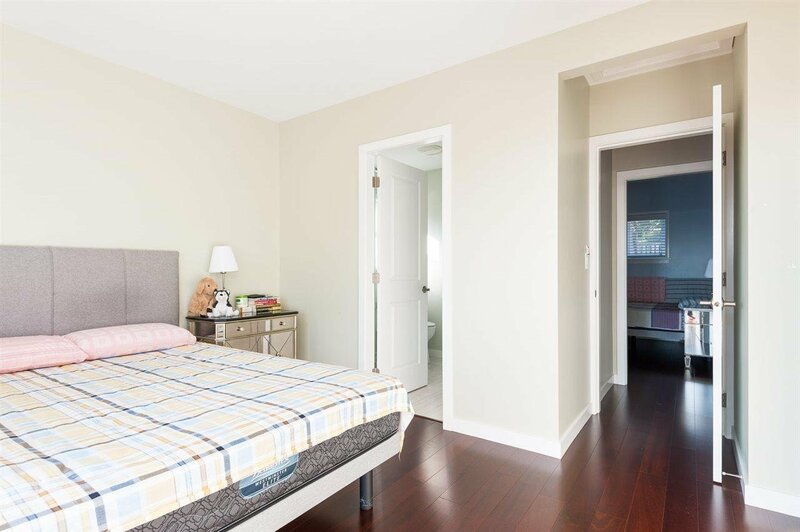 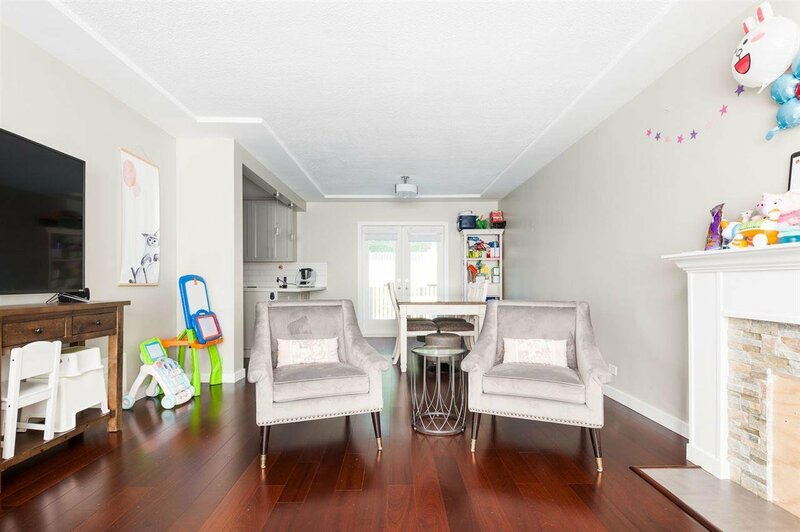 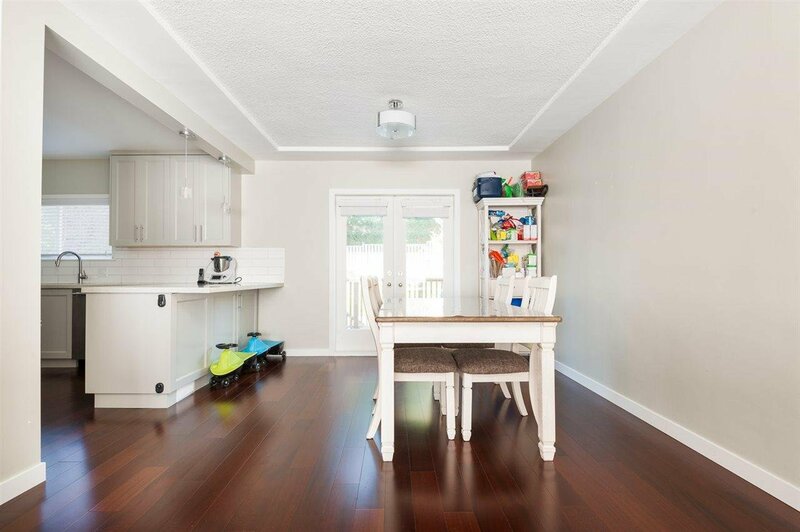 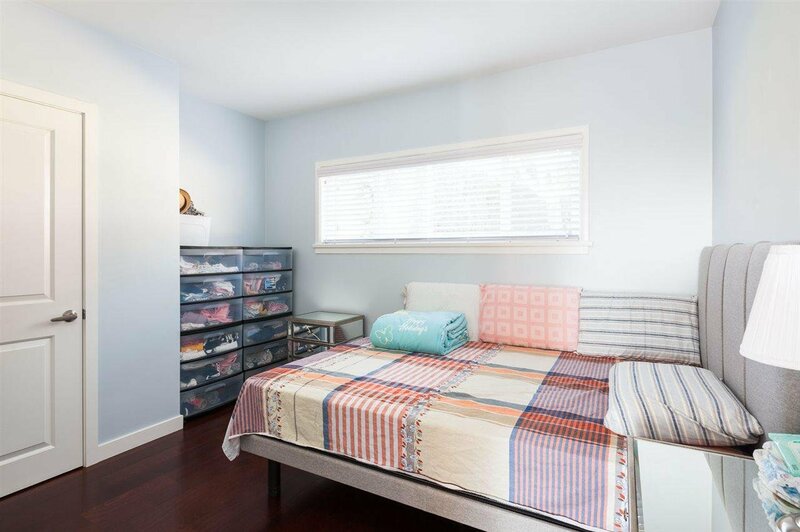 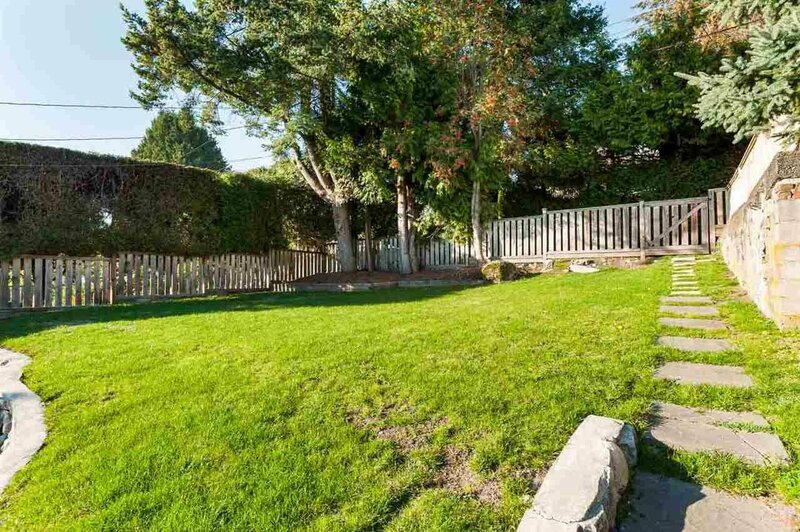 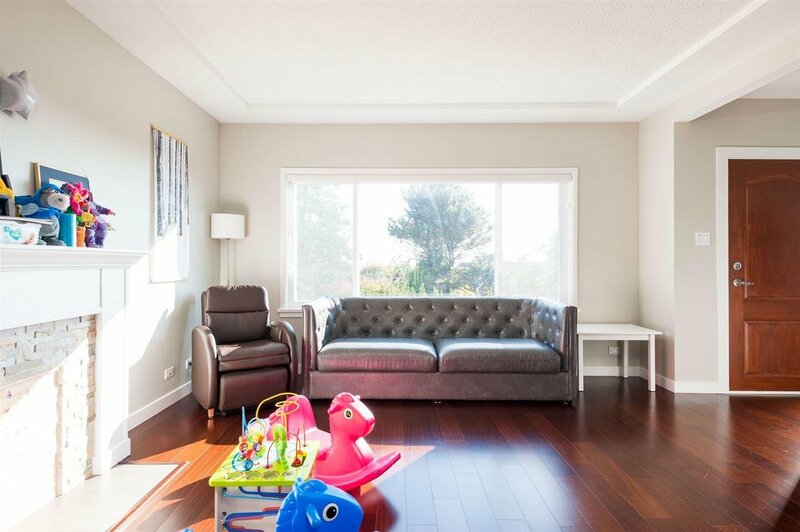 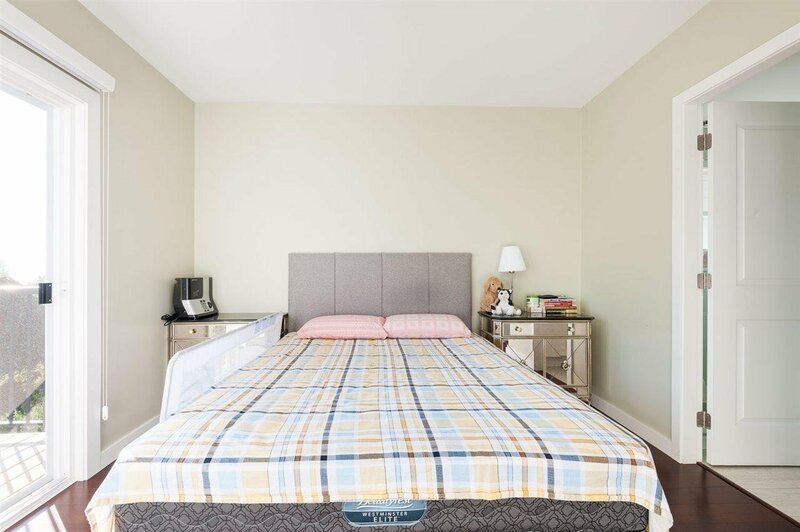 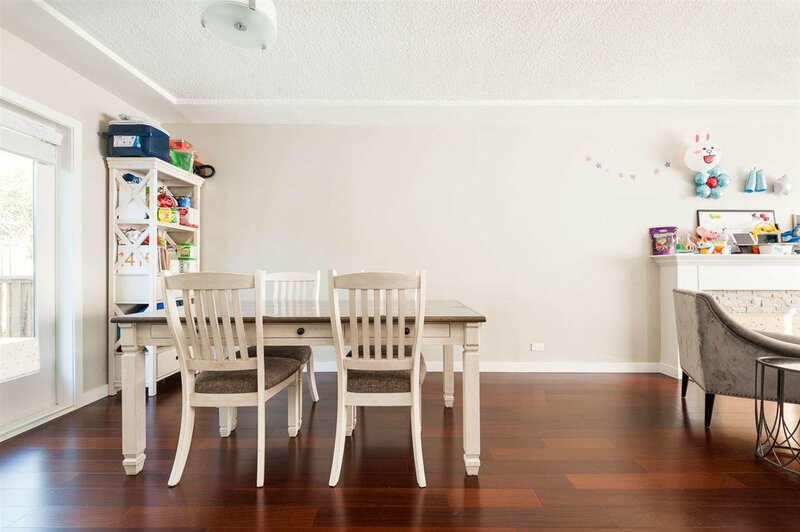 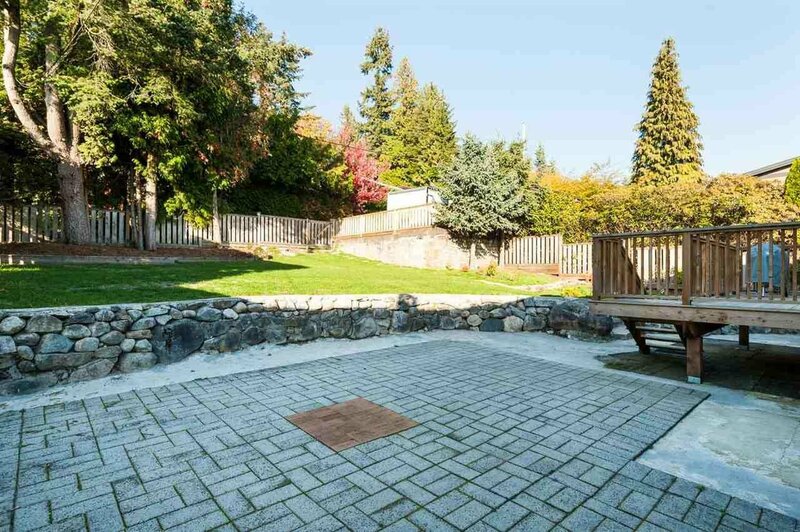 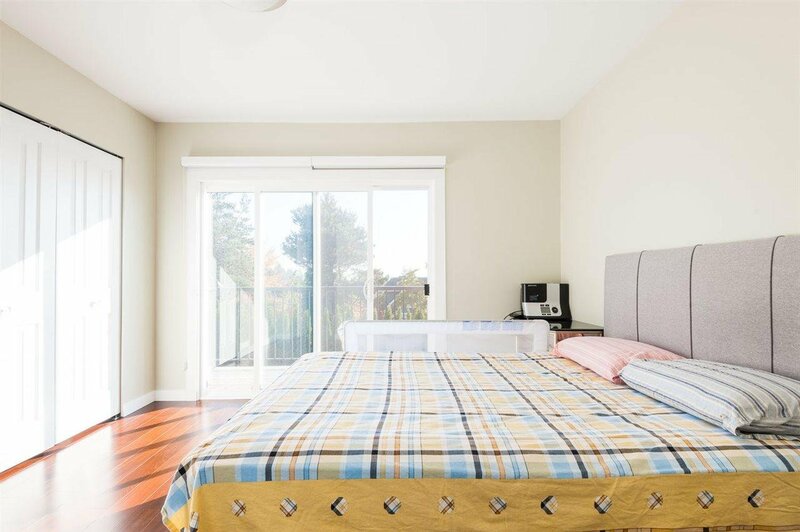 Located in the best family oriented neighbourhood, walking distance to West Vancouver Secondary and Ridgeview Elementary School. 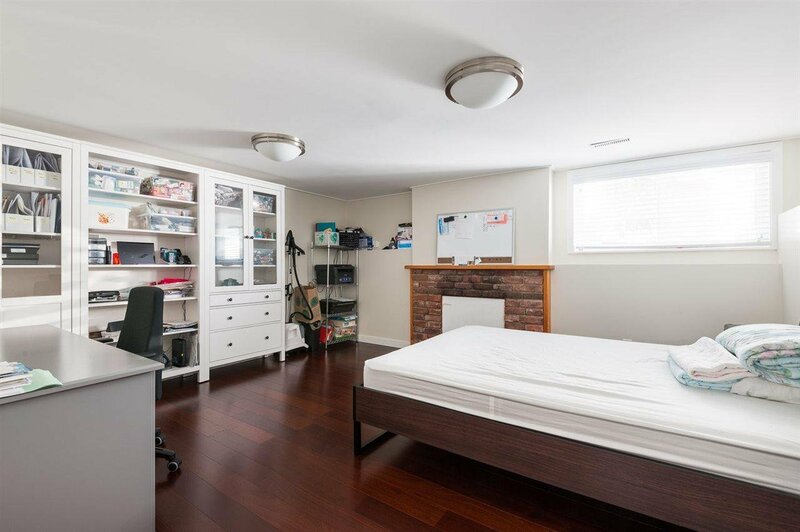 Easy to move in for own living or rent it out.